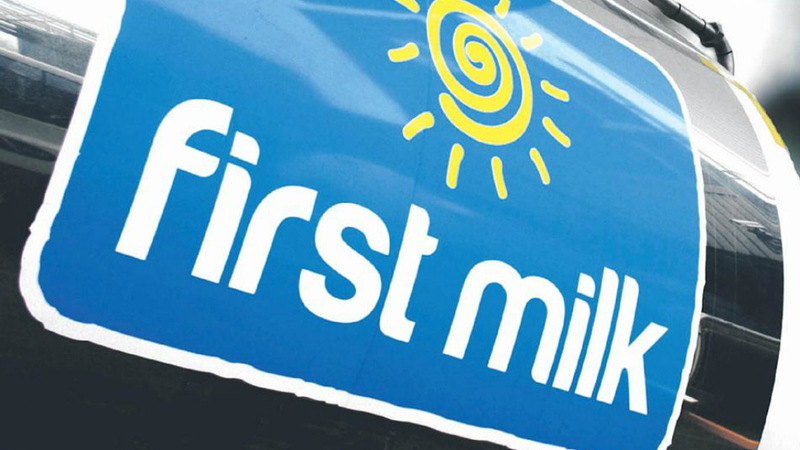 First Milk has announced it will raise its B price for all pools for November to 25ppl. It has also announced a minimum 1ppl A price increase or all non-aligned pools also from November 1. Chairman Clive Sharpe said: "As occurred with our 5ppl B price increase for August, this latest uplift to 25pl gives members a clear indication that we expect our A prices to follow. "Our next announcement will be later this month when we finalise November A prices," he said. "First Milk is well positioned to capitalise on the current strength of the market and we are confident we will continue to improve members’ cash-flow." NFU Scotland milk committee chairman Graeme Kilpatrick said the 5ppl increase was a ’strong indication that market returns for dairy products are improving’. "However, most farmers are selling the clear majority of their milk at an A price, which First Milk is increasing by a minimum of one pence per litre from November. "Major milk processors based in Scotland are still failing to deliver a sustainable price back to farmers for their milk. "AHDB Dairy figures released last Friday (October 14) show that milk production in Great Britain is now 8.2 per cent lower than at the same time last year and market commentators are warning of a cheese and butter shortage at the beginning of 2017. "Milk buyers are failing to deliver a clear incentive to farmers to produce milk while being able to pay their winter bills. "This current situation is bad for farmers, and it is bad for the shoppers who want to be able to continue to buy Scottish dairy products."